Provides installation solutions for replacing modern hardware with authentic antique doorknobs. 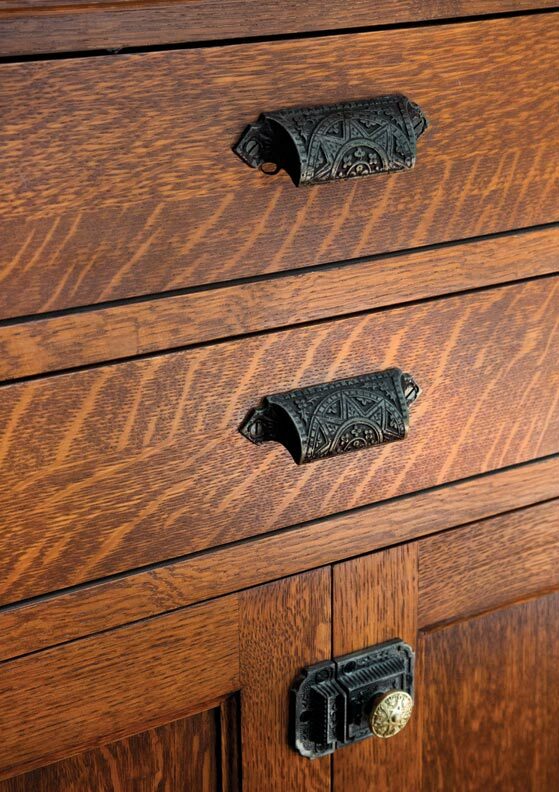 They also offer a classic cabinet collection of authentically-styled drawer pulls and cabinet knobs. Visit their website.